Click link below to access online e-Giftcard purchase! Five 60 Minute Massages for $475. Save $50. Five 75 Minute Massages for $550. Save $50. Five 90 Minute Massages for $625. Save $75. Swedish massage is the most basic type of massage for relaxation. 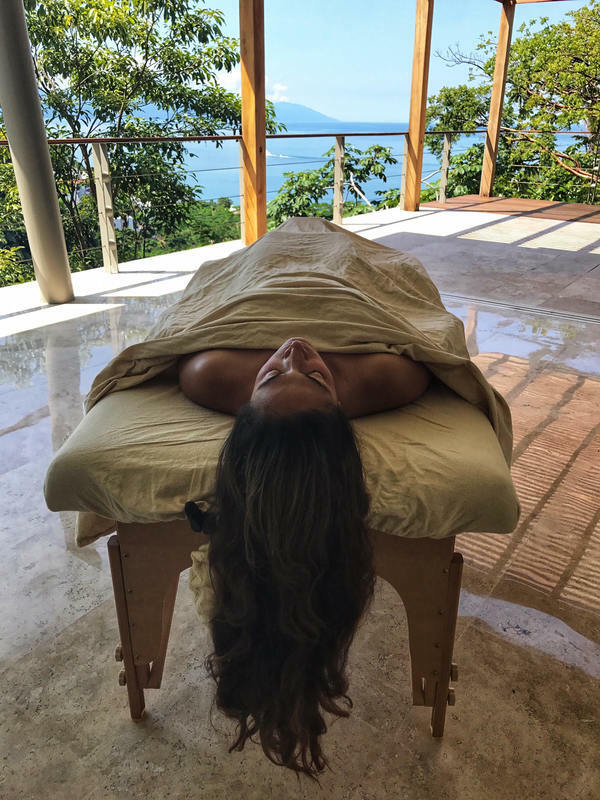 This type of massage is not intended to keep your nervous system on high alert with deep pressure, but rather to incite the nervous system to relax through long, calm, smooth movement, and in so doing, to allow the body to accept the work being received. Sometimes in the depth of relaxation, our bodies do more work in the direction of healing than we can ever do to them. This is what Swedish massage aims to achieve. Deep Tissue massage uses more physically intense techniques such as Myofacial Release and Trigger Point therapies to help the “stuck” areas of the body begin to release. This type of massage is best suited to injury recovery, treatment of chronic pain, and structural realignment by addressing tissues that have become adhered, scar tissue build up around injuries and chronic pain created by postural imbalances. Deep Tissue massage is not always the most relaxing modality to receive on the table, but for those in pain, it’s effects can be long-lasting after the treatment. Sports massage is similar to both Swedish and Deep Tissue massage, though it is not exactly the same as either one. A common misconception is that Sports massage is a deeper Swedish massage and a lighter Deep Tissue massage. This is not exactly the case. Sports massage can be applied at any depth of pressure, in fact often in the hours immediately following a grueling sports challenge (marathon or long bike ride for example) the massage is lighter and faster moving with a great deal of joint mobilization. What really characterizes this work is more rocking of the limbs and stretching of muscles than in Swedish or Deep Tissue massage. This type of massage is great for preparing for or recovering from a sporting event, or for those of us that are athletic in general and could always use a flushing out of lactic acid and a good stretch! When you come to Alex for a massage, we can discuss your needs and custom tailor a massage blended from these modalities to best serve your highest good. You might need more treatment work, or more relaxation, and regardless of the proportion of one to the other we will find the best balance to let you come away feeling refreshed and rested. Prenatal massage, as the name indicates, is specific for the pregnant woman. During pregnancy, massage is beneficial for the health and well-being of both mother and child. By increasing the mother's circulation, we also increase the oxygen and nutrients flowing to the baby through the umbilical cord. By calming the nervous system of the mother, we also invite the baby to be calm and rest in their natural peaceful state. Massage is also a nurturing method of promoting mother/baby bonding.There are certain techniques that characterize prenatal massage, certain positioning at different stages of pregnancy that make this modality safe and effective in achieving the best results. 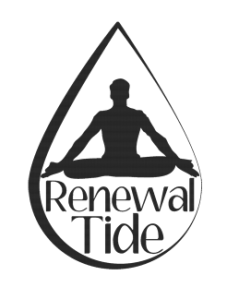 At Renewal Tide, Alex has had many hours of specialized prenatal massage training and has worked with countless women through their pregnancies, both with singletons and also with multiples. She has done prenatal massage at Rose Medical Center in Denver with women near their delivery time, and also with women needing supervised bed rest. This, of course, is in addition to all the pregnant women on their feet, still attending to their daily lives here at home! When you see Alex for a prenatal massage you are in good, caring and experienced hands. In spite of it’s name, Thai massage originated in India. Shivago Komarpaj is generally thought to have been the originator of this style of massage in Thailand, bringing it back from his travels over 2,500 years ago. For generations, Buddhist monks taught this method to other men (as women were forbidden to enter the temples where monks resided), and many Buddhist Thai practitioners have combined spiritual practice, yoga, herbal lore and ancient Chinese medicinal theory with their massage, creating what we know of today as Thai massage. Thai massage can be more intense and certainly more participatory for the client than receiving a table massage. Often, but not necessarily taking up to two hours and entailing the recipient being moved into yoga-inspired positions, Thai massage works to achieve the release of blockages and tightness both physically and energetically. The movements in this kind of massage are fluid and smooth, incorporating techniques of rocking, stretching and compression to work muscles and stimulate acupressure points. A Thai massage session begins with gentle compression of the muscles, opening of the Sen energy lines and softening the muscles in preparation for deeper stretching. Among the many benefits of Thai massage are the preparation of the body to perform athletically, or conversely, to support the recovery process after athletic activity. We can also use Thai massage to help in healing injuries, mobilizing stiff joints and also addressing chronic tightness and pain. Due to the energy flow facilitated by Thai massage, other benefits regarding digestive functioning and headaches have been known to occur as well. Massage is one method by which Alex helps facilitate your greater sense of embodiemt. This is a key piece of the coaching experience Embody. Align. Thrive. Take a look on the Coaching Page of this website to learn more about integrating massage into your personal evolution. 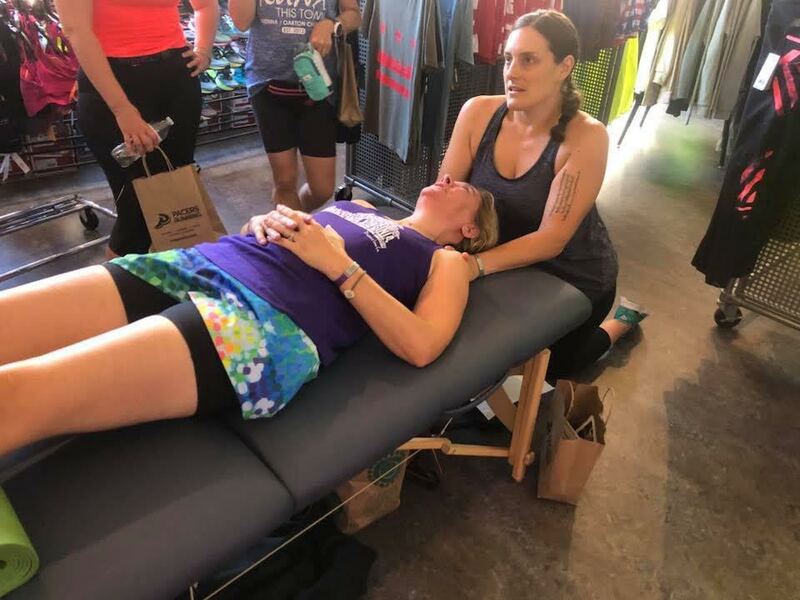 Event Massage available by emailing Alex!